Scan Alarms can provide a free survey to help you design a cost effective HD CCTV system. These systems can be standalone or be connected to your existing internet router. 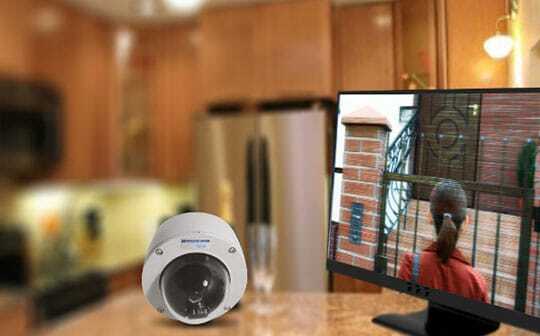 Your CCTV images can recorded locally on the built in hard drives or archived remotely to an iCloud account if required. Your CCTV images can be displayed on a dedicated CCTV monitor or patched into your existing HD TV and you can watch live images 24/7.